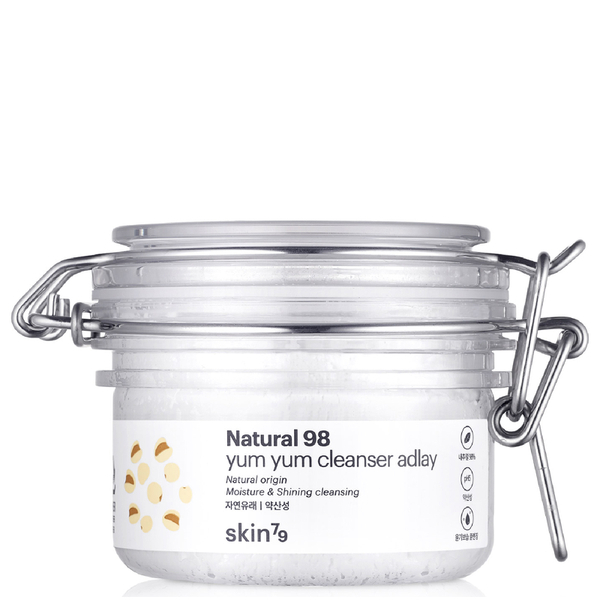 Experience a natural cleanse with Yum Yum Cleanser 'Adlay' from Korean skincare brand, Skin79, a hydrating, mousse-textured face wash that swipes away makeup and impurities whilst caring for sensitive skin. 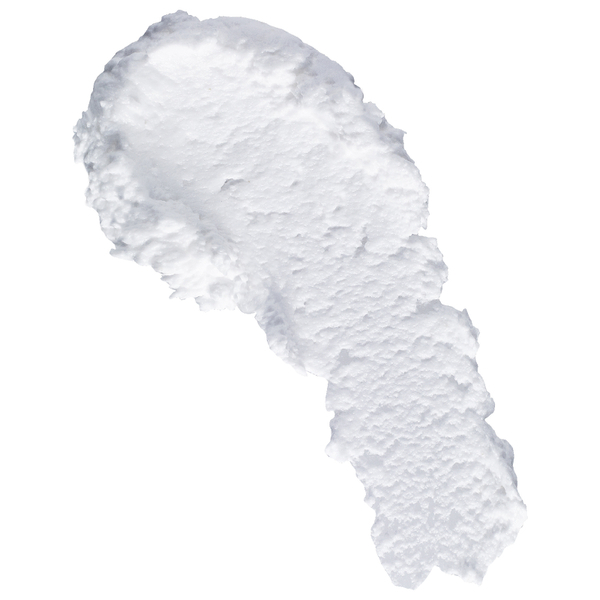 Utilising 66% of Adlay Water from the Bong-hwa area, the pH 5 cleanser has a similar acidity to skin, allowing it to gently cleanse and hydrate without compromising the skin's natural protective barrier. 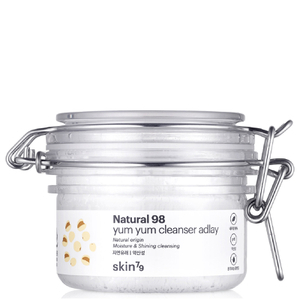 Rich in Proteins, Amino Acids and botanical cleansing ingredients, the hydrating cleanser gently lifts away dirt and grime whilst revitalising, brightening and refreshing rough skin. Apply an appropriate amount onto dry face and gently massage. Moisten your hands and massage further. Rinse well with lukewarm water.